New 2018 Study from Loma Linda University Adventist Health Sciences Center says if you consume dark chocolate you can expect to reduce stress and inflammation while improving memory, immunity and mood. Loma Linda University Adventist Health Sciences Center. 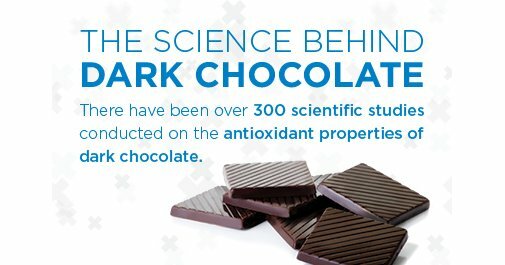 “Dark chocolate consumption reduces stress and inflammation: Data represent first human trials examining the impact of dark chocolate consumption on cognition and other brain functions.” ScienceDaily. ScienceDaily, 24 April 2018. .The key is the flavonoid and flavanol content. All available chocolate found in grocery stores, chocolate stores and even health food stores is not high flavanol and high flavonoid chocolate. There is Healthy Chocolate available made by a company in Utah with Belgian Chocolate. 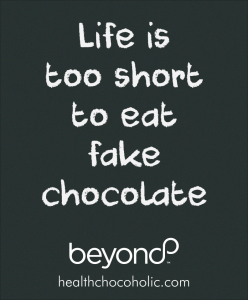 This healthy chocolate is called Beyond Chocolate. One piece of their chocolate is equal in antioxidants to over one pound of raw spinach. This diabetic friendly, gluten free and vegetarian chocolate has no gmos, is just 35 calories a piece and 1 gram sugar. For those on the Keto diet, these are also Keto friendly with just 1 net carb per piece. Who knew something as simple as eating chocolate could be good for reducing stress, inflammation while improving memory immunity and mood. No wonder I am such a happy camper. I live for chocolate! 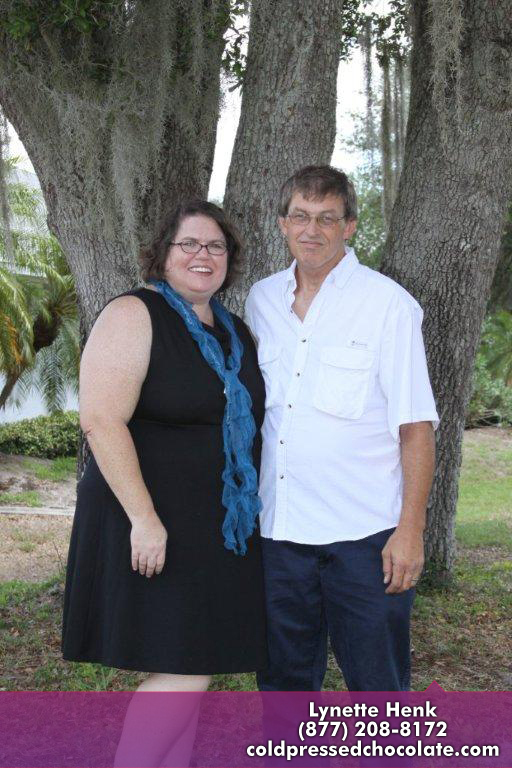 I am Lynette Henk of Three Sons Marketing LLC. 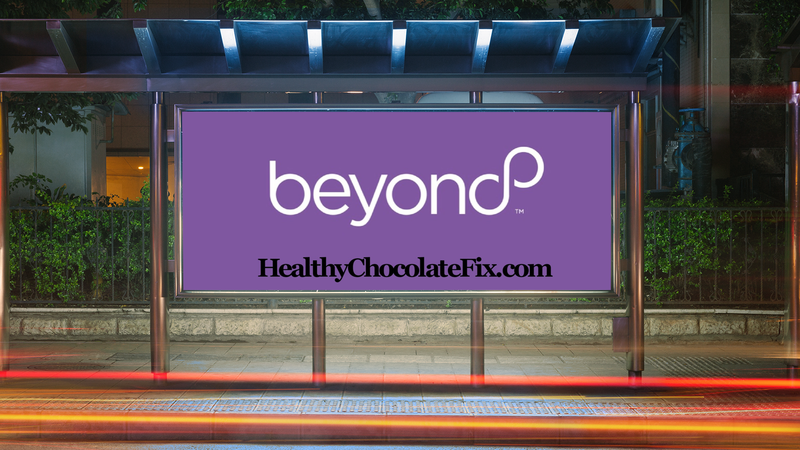 Contact us at (941) 676-7300 to order Beyond Healthy Chocolates or visit our website at MyChocolateVitamins.com. Start making the easy healthy changes. Simply Change Your Chocolate. Loma Linda University Adventist Health Sciences Center. 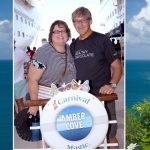 “Dark chocolate consumption reduces stress and inflammation: Data represent first human trials examining the impact of dark chocolate consumption on cognition and other brain functions.” ScienceDaily. ScienceDaily, 24 April 2018. .
NextSample The Healthy Energy Drink, Xe-Lite Today! Free Offer!